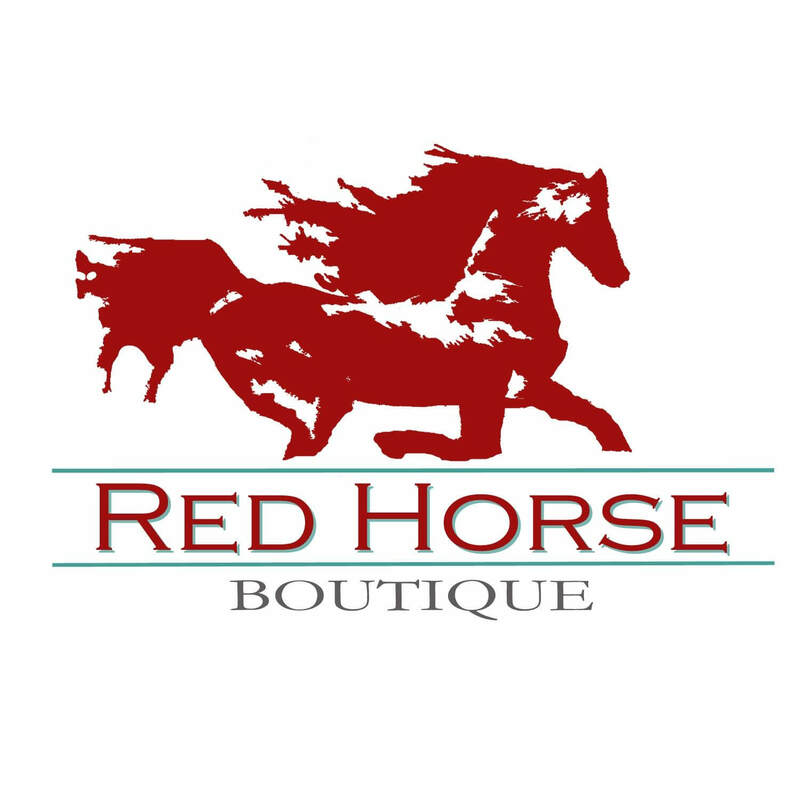 Red Horse Boutique is sensible fashion for the everyday woman. Apparel for women on the go at affordable prices. Style and Comfort all in one store!